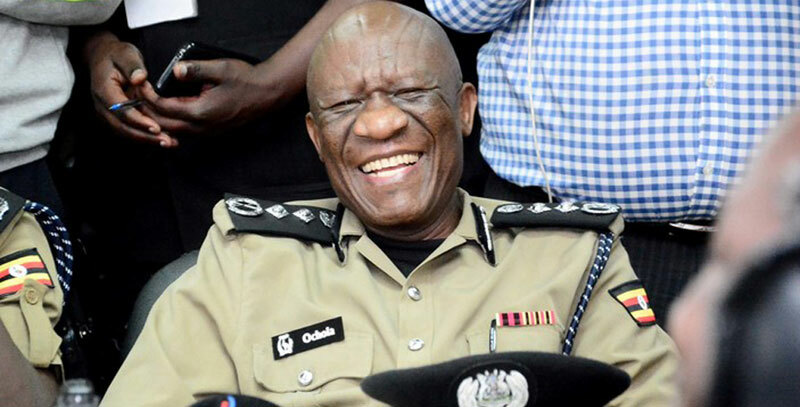 When in March 2018 President Museveni appointed Okoth Ochola to replace Gen. Kale Kaihura as the Inspector General of Police (IGP), and also appointed Brigadier Sabiiti Muzeyi (head of the Chieftaincy of Military Intelligence then) as his deputy, many Ugandans wondered whether this team would change the image of the Police, which was severely tainted, or was it already too late. A close look at things, however, seems to be indicating that Ochola is headed in the right direction. For the relatively short period Ochola has manned the Police, which is actually less than a year, I have come to realise that I personally feel more positive when I think about the Police and I think this is a direct consequence of the changes Ochola has made over the period. Take the recent terrorist attacks in Nairobi for example. 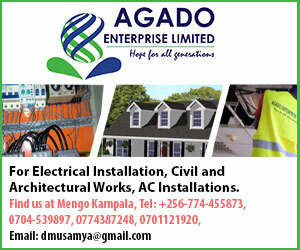 What it feels is that Afande Ochola has made us feel safer, that the incident is not a direct threat to Ugandans – which is not to say that the security forces are not keenly watching the developments in Kenya. I remember the last time there were bomb blasts in Kenya the Police in Uganda behaved as though the blasts were in Uganda. There was a lot of tension. They created panic and fear. You would feel as though the next attack was in Uganda in just minutes. I believe that whereas IGP Ochola is aware of the developments in Kenya, he is handling the situation with a cool head to allow him to draw lessons, not to create unnecessary panic.